Signups for Alliance Tournament XII are now live! Get your alliance executor online and tell him to sign your alliance up because there is glory to be earned! There will be fabulous ship prizes as always, immortality in the Alliance Tournament halls of fame, and bragging rights to last you a year. The signup page is located here. For information on the format of the tournament and rules, go read this previous blog. The signups will remain open until 23:59 UTC on the 8th of June, so sign up to have a chance at a spot in the random draw! Commentators from the community have been a long standing tradition of the Alliance Tournament, as EVE-savvy pilots provide their expertise on exploding ships, the hidden metagame behind the competition, and the chest-thumping bravado of the 64 competing alliances. This year is no different as we have selected four people from the outstanding applicant pool to join the EVE TV team in livestreaming the matches. They will fly to Iceland to be a part of the studio for the final two weekends of the tournament. The amount of talented people that applied this year was staggering and selection was a grueling, violent internal process. 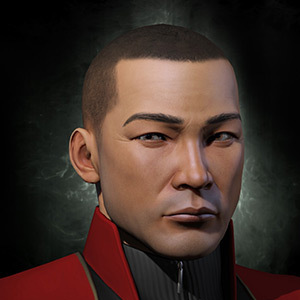 Here are the four players that will be joining veterans CCP Rise and CCP Fozzie on the EVE TV commentator team as they analyze how and why ships explode and intensely celebrate the occasional arena boundary violation. While Elise Randolph is perhaps best known for his duties on CSM 6 and CSM 7, he is also a well-known FC for Pandemic Legion. While not CSM'ing or FC'ing, Elise is also a tournament veteran participating in each Tournament since AT VI with the most successful team to date. His three gold medals and one bronze make him most decorated commentator since EVE's beloved Shadoo. He joins the Alliance Tournament team to share his passion for the tournament while providing insight and analysis for both the seasoned pro and the tournament-newbie alike. Also known as Ceofore Aideron, SirSqueebles is primarily a lowsec PvPer basing out of hisec. He's the founder and CEO of Ubiquitous Hurt which is currently a member of Exodus. 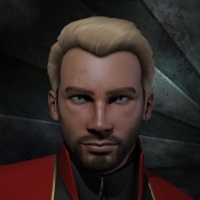 You may know him best from his Twitch.tv streaming channel or for his role as a pilot for Team WEHURT, last seen competing in the New Eden Open II. Returning from ATXI is Bacchanalian of Rote Kapelle. 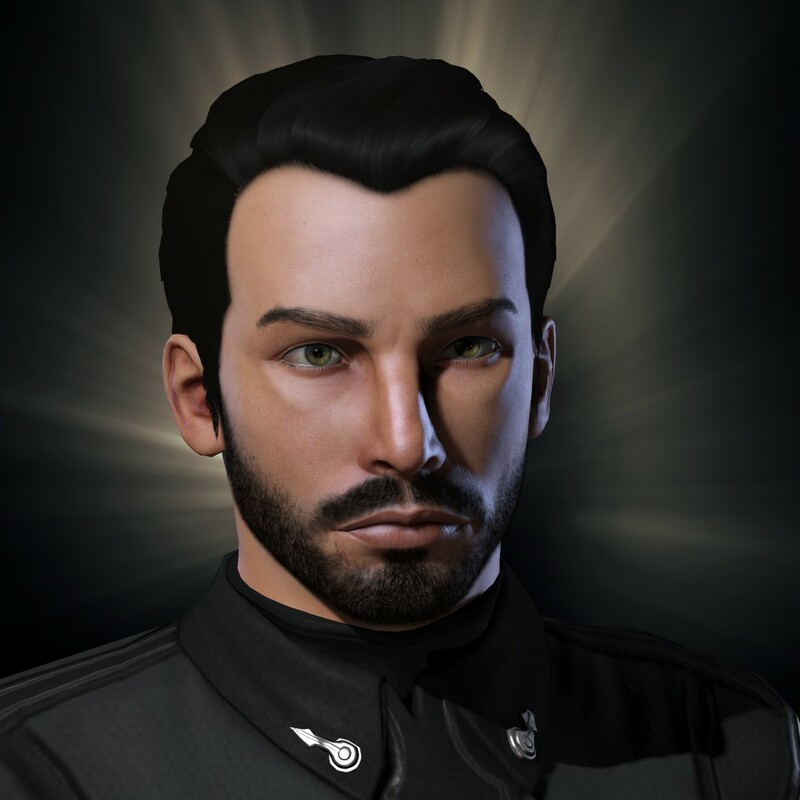 With 8 tournaments of experience as a pilot or captain, he is a veteran of small gang combat both in tournament formats and out in New Eden. He feels strongly that every time someone puts a missile launcher on a Curse, an angel loses its wings. 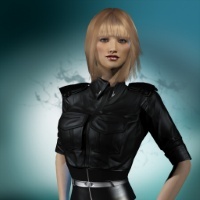 Apothne is a relatively new player from 2010, but didn’t really get into EVE until August 2012 after joining EVE University (E-UNI) and falling in love with FCing and fleet combat. He watched the ATX that year not having a damn clue what was going on, but enjoyed the show and casting very much. In February he joined SniggWaffe whereupon he had the opportunity to fly in ATXI, which was an incredible experience and led him to the commentary booth for ATXII. We have newcomers. We have veterans. We have surprises. We have glory, explosions, and internet spaceship rivalries. If there ever was a time to participate in the alliance tournament for the first time, this is it. I don't know about you, but I'm already pretty excited!